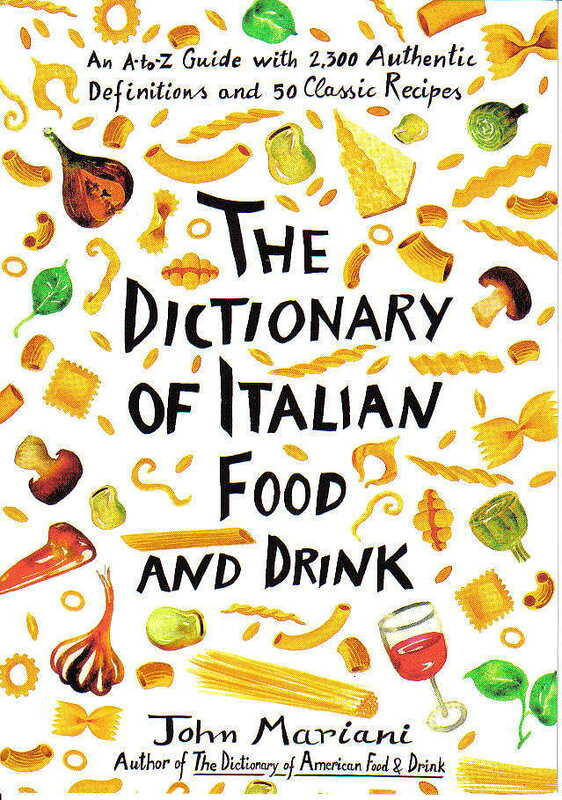 The pleasures of eating and drinking and traveling well make for good reading during the summer, not least at the beach when you can pick out a few recipes, then go shopping and cook them up that evening. Here are books that seem particularly valuable this season. 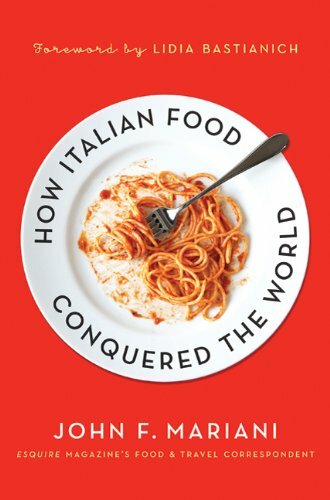 Note well how many are from smaller, more independent publishers at a time when the big guns seem to have run out of new ideas in favor of celebrity cookbooks cobbled together by assistants. 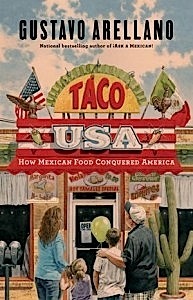 Taco USA by Gustavo Arellano ($25)--Gustavo Aurellano is America's leading authority on Mexican and Mexican-American culture, and this book, which includes many of his columns from the OC Weekly where he is editor and author of the "Ask a Mexican" column, tells you everything you might have wondered about a food once called "Spanish" became an ethnic American genre. 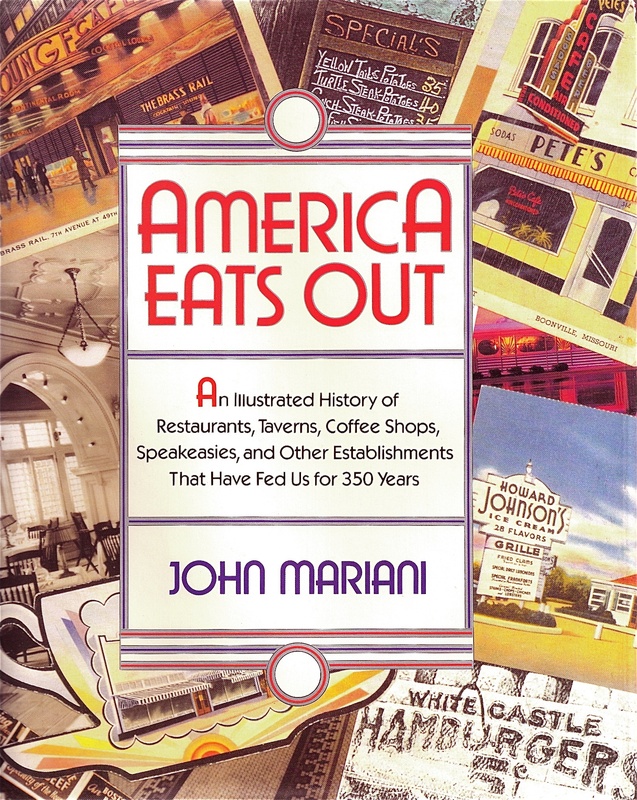 The histories of everything from Taco Bell to Chipotle Grill, Diana Kennedy to Rick Bayless, and so many others who have created a cuisine about which Americans are ravenous, is all here. 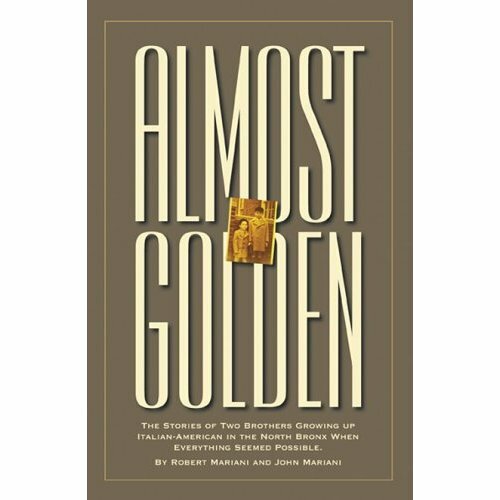 Written with style, scholarship and wit, this is a good read that will teach you a lot. Sausage by Nicola Fletcher and Caroline Bretherton ($22)--Who knew? Australia makes a sausage named Cheerios; Koreans make Sundae; South Africa makes Chakalaka. But then, Americans make hot dogs. All this, and a lot of good recipes, are included in this splendid photographic study of the dizzying world of casings stuffed with everything imaginable. The explanation of terms like PDO, PGI and TSG are clear, as well as the difference between salami and salame. 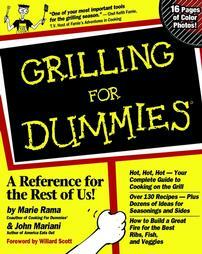 With 300 examples of sausages, this is definitely the only book you'll need on the subject for a long time. 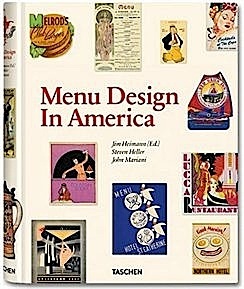 The James Beard Foundation's Best of the Best by Kit Wohl ($60)--For the 25th anniversary of the JB Foundation, Kit Wohl has done a terrific job of research and interviews with 25 chefs who have helped define the way we eat today, from the French like Daniel Boulud and Jean-Georges Vongerichten to American pioneers like Alice Waters and Larry Forgione. All in one place, they make a persuasive argument for the U.S. being the most exciting place to eat right now. Susi Cushner's photographic portraits are superb and truly capture the exuberance of Rick Bayless, the contemplative cast of Thomas Keller, and well-earned pride of Wolfgang Puck. Nature by Alain Ducasse ($45)--Master chef/entrepreneur Alain Ducasse has produced many books that home cooks could not possibly cook from unless they had a brigade of assistants, but this new one, aptly named Nature, is very much within the skills of the home cook, with instructions that do not make assumptions and photos that look like real food, not least the grains and vegetables now so abundant in worldwide markets. There are wonderful traditional items like pan-bagat and pissaladière as well as lovely new ideas like millet, porcini and smoked duck and chilled peach soup with verbena. I loved the padded cover, which feels good in the hand and sits squarely on the kitchen table. The Fire Island Cookbook by Mike DeSimone and Jeff Jenssen ($30)--A delight for summer cooking, this colorfully illustrated book evokes the loveliness of New York's Fire Island setting and the kind of food that makes perfect, simple sense when the temperature rises and the sea breezes blow in. The authors, who have a home in Spain, offer gambas pil pil along with helado malagueño, and themes like "Rainy Day French Menu" that includes chicken liver pâté, Provençal olive-onion tart, beef bourguignon, mashed potatoes, mesclun salad, and crème brûlée. Eat with Your Hands by Zakary Pelaccio ($39.99)--Pelaccio, founder of the NYC eateries Fatty Crab and Fatty 'Cue, knows that certain foods just don't taste right with a fork and knife, a concept he proves on every page of Eat with Your Hands, with dishes like lobster wontons, shrimp with guanciale and preserved lemon, and pork tea sandwiches. Okay, not everything here is finger foot, but who cares when he gives you reason to smoke a whole pig, toss a hanger steak salad, and cook up pasta with sardines? 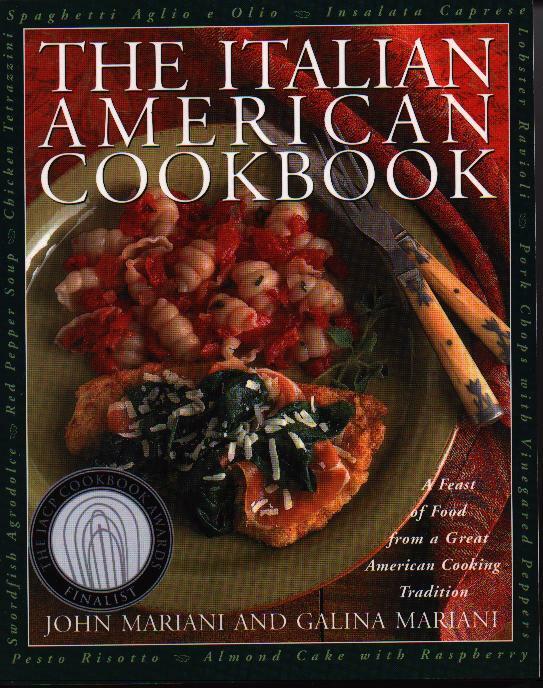 Just about everything here is a true appetite raiser, and Pelaccio's chummy commentaries fit the enterprise. The Cookbook Library by Anne Willan ($60)--The true scholar and the serious food lover will want this book on the shelf for reference, but it's a fascinating read, too, alerting you to just how serious cooking has always been throughout the last millennium, from the medieval table to the first American cookbook, by Amelia Simmons in 1796. Along the way, you'll learn the distinctions of terms like ragôut, traiteur, Russian service, and much more. Although it's highly unlikely any modern cook is going to tackle a dish like Yorkshire Christmas Pie of Five Birds, the background of the dish and others is fascinating. Lobster Shacks by Mike Urban ($18.95)--Ah, to be in New England now that the lobster shacks are open! 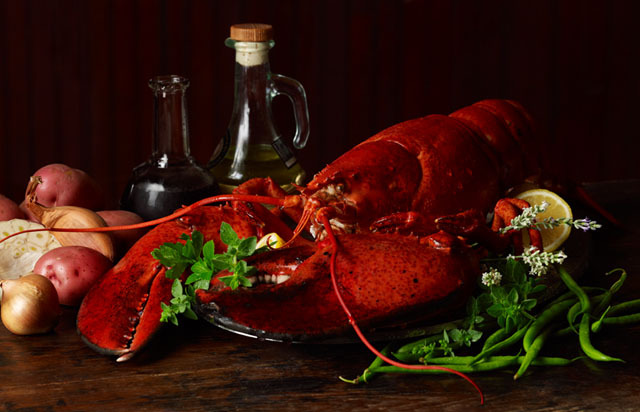 And now, with Mike Urban's new guide to the best of them, from Connecticut to Maine, you'll not go hungry for lobster or any of the other terrific American seafood served at the prole restaurants with names like Barnacle Billy's and Abbott's Lobster in the Rough. Along the way, he treats of the origins of the lobster roll, distinguishes among "Family Shacks," "Funky Shacks," and "Romantic Shacks, and gives recipes culled from his subjects. The Mansion on Turtle Creek Cookbook by Helen Thompson ($39.95)--As becomes obvious throughout the 250 pages of this beautiful book, the Mansion restaurant has always been as much about good taste--literally and figuratively--as about style and innovation. Over many more than 30 years, it has managed to re-invent itself without ever losing its well-bred charms, and it has from the beginning defined modern Dallas hospitality. The recipes here are definitively Mansion--as surely as the glamorous refinement this grand hotel has represented for four decades now. And, yes, Dean Fearing's famous tortilla soup recipe is here. 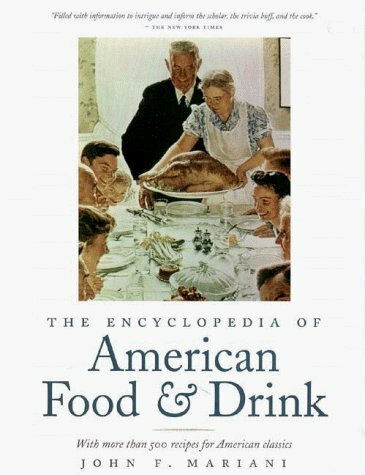 Roadfood by Jane and Michel Stern ($21.99)--Back in 1978 when the first edition of this restaurant guide appeared, it was literally the only one I trusted to get a good meal in most states of the Union, all written with enormous affection and even bigger appetite for everything from clam bellies and 'cue to frozen custard and chicken wings. Now, in its latest edition, the incomparable Jane and Michael Stern have updated everything from the last edition and added 200 new listings, while deleting some oldtimers that either closed or just don't cut the mustard anymore. Here you'll read why Stanley's Famous Burgers in Providence, RI, deserve their name; why La Teresita in Tampa, FL, makes the quintessential Cuban sandwich; and Texas favors the kind of beef brisket coked up at Angelo's in Fort Worth. 1001 Whiskies You Must Taste Before You Die Edited by Dominic Roskrow ($36.95)--Well, the title says it all, and the indefatigable whiskey lover will find here a lifetime of sampling, tasting, not spitting, and smiling, from the Isle of Jura Elixir to Bulleit Rye, from Bush Pilot's Private Reserve Rye to Amrut Kadhamban Single Malt from Bangladore. Beautiful consistent photography throughout. If there any whiskies not covered here, it's only because they're brand new. Maybe in five years a new edition will be called 1500 Whiskies. . . . 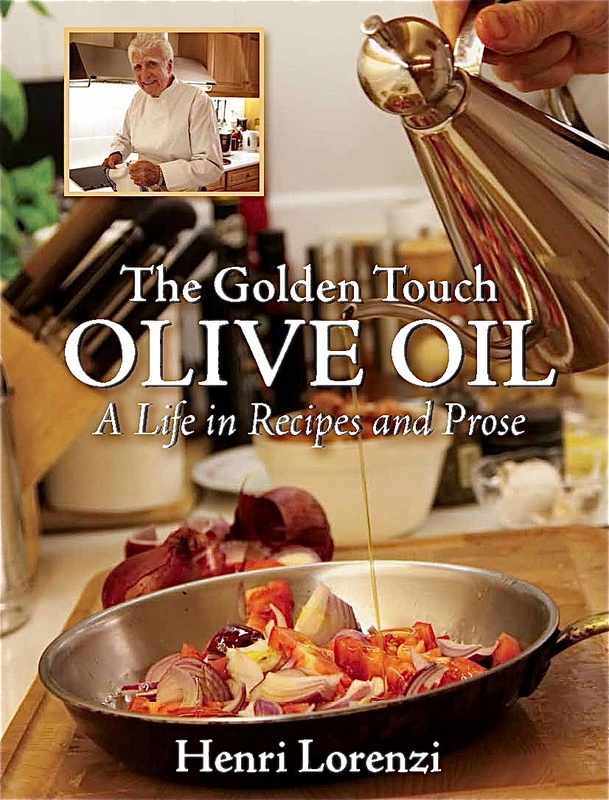 The Golden Touch of Olive Oil by Henri Lorenzi ($35)--At 83 years old, Chef/restaurateur/painter Henri Lorenzi has lived a life long enough to remember when bad olive oil came in gallon tins, and no one, it appears from this book, knows more about the history and evolution of a food product as much revered as it is requisite for a good meal. 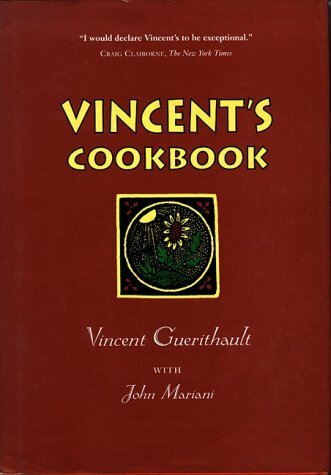 Beautifully illustrated, the well-named book really is as much a memoir as an exaltation, with recipes, of a man with a good deal to tell the reader about good food and the good life. NB: This book is currently only available through the website http://henrilorenzi.net/. Family Guide to New York City ($25)--A good idea impeccably realized in the usual DK way of good glossy photos, diagrams, and cutaways, solid history, and essential service info about visiting the Big Apple. It is extremely comprehensive, so much so that it reveals the kind of places even New Yorkers probably know nothing about, like the Target Interactive Breezeway, the New Victory Theater just for kids, the Museum of Biblical Art, and the Queens Zoo. The editors keep their eye on their subject, never listing any attraction that will make kids nod off. The restaurant suggestions work well in the same way. Sad to relate, there aren't nearly as many great steaks being served in NYC as there once were. 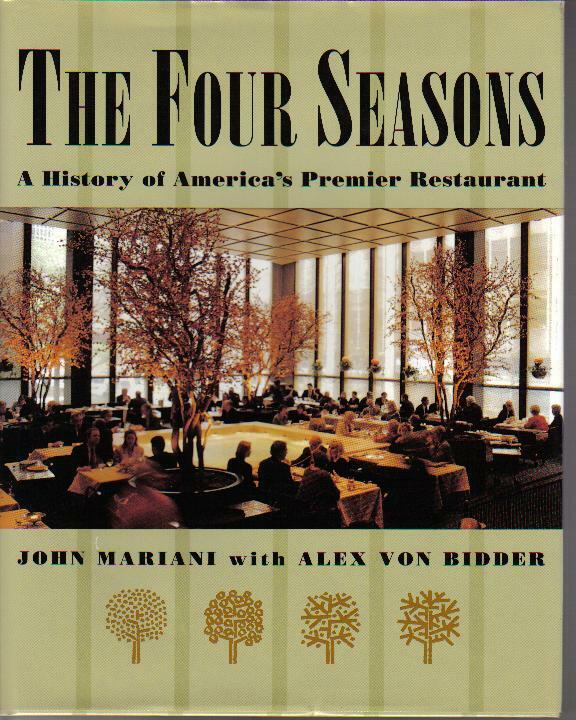 I say this not out of some addled nostalgia but because there are just too many steakhouses and chefs chasing too little USDA Prime beef, a grade that has been seriously dumbed down over the past two decades. Many people haven't the foggiest notion of what a great steak tastes like unless they've gone to the last remaining bastions against mediocre beef, and really the only places I can guarantee a great steak in NYC I can count on the fingers of one hand. One of those fingers--the thumb up--would be the original Palm on Second Avenue between 44th and 45th Street. Not the one on the West Side, not the one in Dallas or Boston or Philadelphia. Just the original, whose beef is still nonpareil for customers who would know otherwise just from the smell of it. 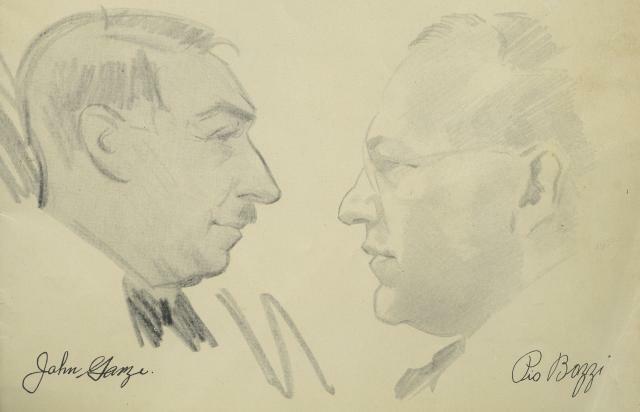 Indeed, the original owners, Pio Bozzi and John Ganzi, immigrants from Parma, Italy, may have started out as saloon keepers during Prohibition, but little by little established the model for the New York Italian steakhouse that became a standard in the industry in post-war America. Palm began serving a full menu of simple Italian dishes and their steaks, personally selected from prime carcasses in the Meat Market District and adding items like a tomato and onion salad, cottage fried potatoes, lobsters, and for dessert, cheesecake. It was a menu not dissimilar to that served at other steakhouses in the immediate vicinity—called “Steakhouse Row”--like Christ Cella, Colombo’s, and Bruno’s Pen & Pencil (all now closed), but Palm became the best known, not least for the murals of cartoon caricatures of regular customers, a tradition begun when local artists paid for their meals by drawing the cartoons. 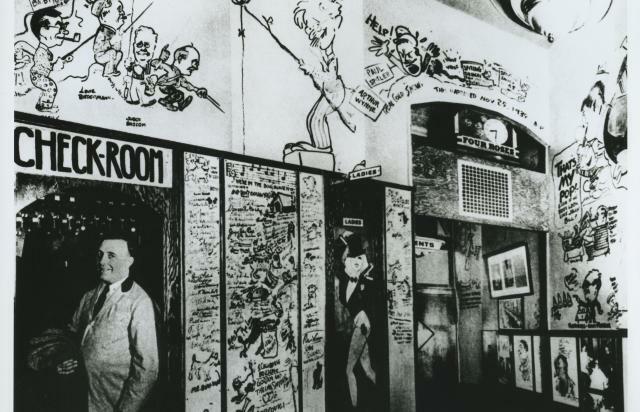 Later, some of NYC’s finest cartoonists added their work to the walls. 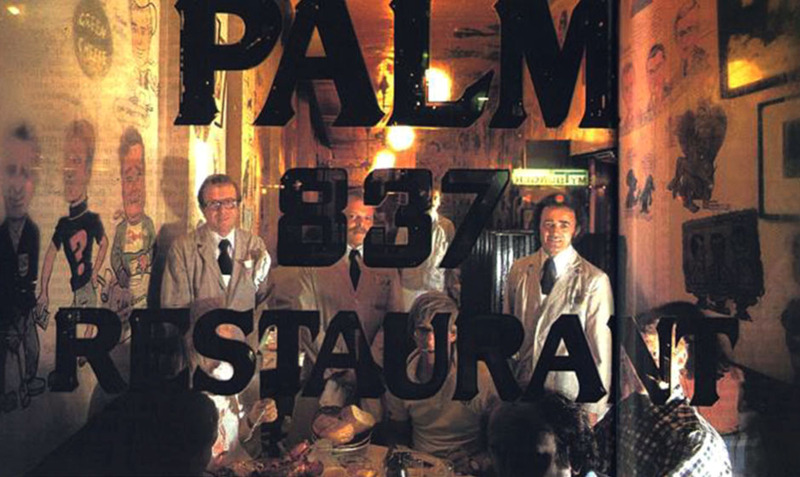 For decades Palm was very much a male enclave, including many journalists from the nearby newspapers, and not until the 1970s was it a place where women would feel comfortable dining without a man to bring them there. In 1976 NY Times gave Palm its highest rating of four stars. After Bozzi and Ganzi’s deaths, great grandson Bruce Bozzi and son Walter Ganzi, Sr., took over the operation. Until the 1970s there was only the original Palm restaurant on Second Avenue at East 45th Street and an adjunct across the street. 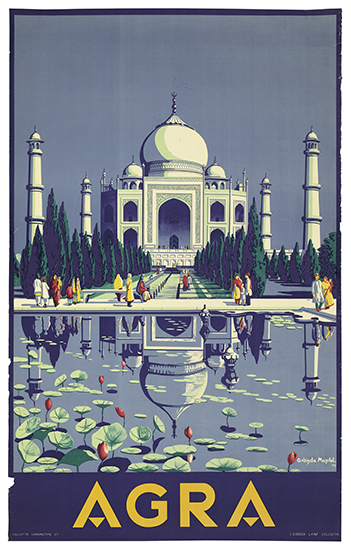 In the 1980s, however, the company began franchising, currently with 32 units in the U.S. and abroad. O.K., back to the steak. The one-pound strip steak, or NY cut, they serve at Palm is the template for all others in every steakhouse in America, including the chain’s own. Palm’s corporation has its own wholesale meat company to supply its branches. The actual cooking of the steak was mastered long ago, though you’ll get something like the same char elsewhere. Palm’s steaks aren’t glazed with butter or black pepper or garlic or olive oil or anything. They are simply composed of beef that tastes the way USDA Prime used to taste in New York two to three decades ago and now almost never does. The Palm strip steak, which has a gamey, almost funky mineral taste obtained from long, dry aging of impeccably marbled beef of a quality that just doesn’t find its way out of the Second Avenue original’s lockers. Just about everything else at Palm has been perfected over the decades, and the menu has changed little. You still want to order the beefsteak tomatoes with crisp onions; the bountiful poached shrimp cocktail; the huge lobsters; the crisp cottage fries; the golden onion rings and at meal's end the S&S Cheesecake, which has no equal. The winelist has gotten a whole lot better over the years because of stiff competition, and the drinks are still well made at the tiny bar. There may well be pockets on the various floors considered "A' tables, but you're not going to get better beef or seafood at them. Frankly, I haven't been to the branch right across the street, Palm II, but I'd like to think it's just as good. I’ve had excellent strips at other New York steakhouses like Ben Benson’s (just closed), Smith & Wollensky, Porter House, and Patroon, and some fine ones around the U.S. But none is as identifiably delicious as the strip steak at the Second Avenue Palm. There’s just not enough meat of that quality to go around, not even to the other Palm units. 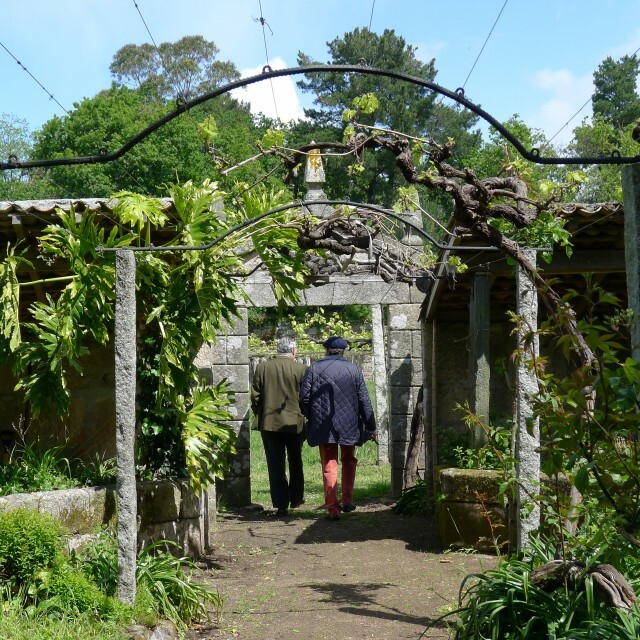 On a cool, early May morning, Juan Gil de Araujo González de Careaga (below) and your beret-topped correspondent, walked under his property’s 50-year-old Albariño vines, only steps away from a downtown plaza bearing the name of his family’s winery, Bodegas del Palacio de Fefiñanes. 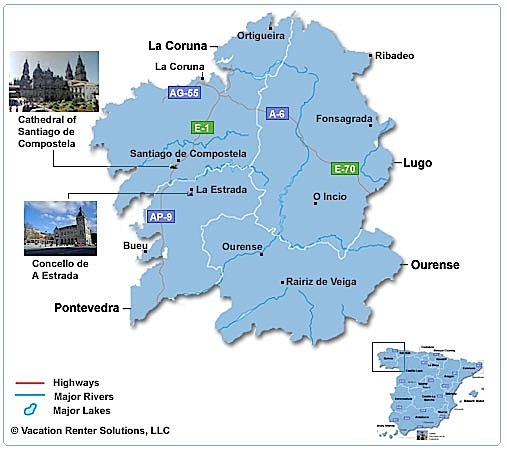 The winery’s home is the old port city of Cambados, which is located in northwest Spain, a region known as Galicia. The country-in-city setting is viticulturally counter-intuitive: Who would expect to find a vineyard smack in the middle of a bustling business district? Yet, there, the vines flourish behind a palace’s high walls, thriving amid 12-plus acres of formal gardens and thick forest glades. Our host, the palace and vineyard’s owner, who discreetly allows he is a marquis, clearly treasures his family’s diminutive but still productive vineyard. As proprietor, Juan, as he prefers to be called, is head of the family-owned company that markets a line of well-respected white wines, all grown and vinified in the Rias Baixas (pronounced ree-ahs bay-shus) DO (Denominación de Origen). Juan also proudly serves on the board of trustees of the regional wine board of Rias Baixas, which is comprised of both privately owned labels as well as wines produced by cooperatives encompassing all five sub-regions of the DO appellation. In fact, besides his ambassadorial, administrative and marketing activities on behalf of the DO, including spending time with interested journalists and bloggers like yours truly, Juan says he sources most of his grapes for Fefinañes from some 60 growers in Rias Baixas DO, blending their grapes with those harvested from his “palatial” vineyard. These spicy, fragrant wines are the veritable fruit from one of Spain’s smallest, but most romantic DOs. Windswept and green like the western reaches of Ireland, Galicia and its Rias Baixas wines have a charm all their own. Perched along the Atlantic coast, Galician cooks features an immense array of exotic seafood and shell-fish; yet, further inland, chefs are also afforded the riches of wild game as well as grass-fed beef, goat and lamb. Pork, hugely popular here as in the rest of Iberia, is also served throughout Galicia, from tapas bars to Michelin-starred establishments. Galegos (as the citizens of Galicia are called) thrive on hearty, rustic dishes that rival any region in Spain, or for that matter, those of France (Gascony) or Italy’s (Puglia) most celebrated cuisines. As the guests of Juan, we feasted on fresh shellfish from d’Berto, the renowned seafood restaurant in O Grove in Galicia, Spain, which is located near Cambados; (from left to right) crayfish, oysters, cockles, scallops (two kinds: zamburiñas and volandeira ), razor clams, and Percebes (upper right), the latter extremely rare and dangerous to harvest even by the most skilled divers. With this meal, we enjoyed the vintage 2011 from Juan’s winery; see below for tasting notes. On that overcast morning, Juan welcomed my wife, Bess Reynolds, and me at the winery and took us on a brief tour of the vineyards, gardens and modern winery housed in the ancient stone palace. (Bess is the talented photographer who captured these images during our recent vinous and culinary adventure across the Iberian peninsula.) Then we enjoyed a splendid tasting of four of his wines: two from the winery’s most recent vintages, 2011 and 2010; plus two other innovative selections, relatively older vintages given over to aging on their lees. Vintage 2011, Albariño de Fefinañes, 100 % Albariño, 12.5% alc. – To the eye: Bright, golden yellow hue; on the nose, floral & citrus aromas; on the palate, crisp spice and lemony flavors, with good acid balancing its minerality and, on the finish, not-quite-ripe white peachy savors on the finish. Terrific with fresh oysters, cooked seafood or as an aperitif! Drink up now. Vintage 2010, Albariño de Fefinañes, 100 % Albariño, 12.5% alc. – Slightly deeper yellow, golden tints vs. 2011 vintage above; immense floral, lemony nose; bigger flavors of ripe honeydew and lemon on the palate, and more spicy complexity in the finish. An above-average vintage. Go for oysters, and also perfect with mild cheeses, goat and sheep’s milk; and ideal with baked or broiled fish, seafood stews and soups. Delicious! Drink now; good for 1-2 more years. Vintage 2007, Albariño de Fefinañes, III Año, (“Third Year”), 100 % Albariño, 13% alc. – This wine is aged a total of 30 months in stainless steel tanks, including an initial six months on its lees. Deep autumnal gold tints; some mild oak notes on nose dominated by rich, attractive floral aromas; lemon confit, cooked peaches on palate with lingering mineral flavors; complex, longer finish vs. 2010 and 2011 vintages above. Great with sautéed sole, grilled monkfish, lobster; also good with creamy cheeses or even with a sweet flan for dessert! Drink now; will mature 2-3 more years very nicely. 1583, Albariño de Fefinañes, 100 % Albariño, 12% alc., vintage 2009 – This wine, which pays homage to the family’s 16th century builder of the Palacio, who actually began construction in 1583, is a most atypical Rias Baixas wine: It is aged in a combination of French and American new and formerly used oak casks for five months. Deep golden tints; honeyed fruit and wild rose floral aromas; rich, zesty citrus and mineral flavors intermingle; long finish with cooked pear, white peach fruit. Great with cooked shellfish, cod, swordfish, tuna and baked or roasted poultry. Drink now; will mature and evolve well for 3-5 years, more of a curiosity, as it is not a traditional Rias Baixas wine, but if you find it, it is eminently drinkable. In the U.S., at present, the 2010 vintage is in wide distribution, and you should expect to pay about $18-$22 per bottle. David Lincoln Ross is an expert writer on food, wine, spirits, travel and all things luxury. 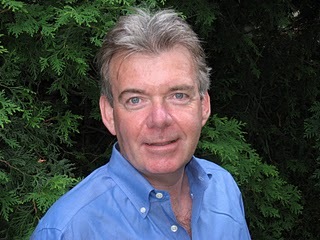 His work has appeared in such online and national publications aswww.thedailybeast.com, Cigar Aficionado, Food Arts, Forbes FYI, Fortune, Gourmet, Le Monde, Saveur, Time, Wine Country Living, and Wine Spectator, among others. BEFORE I ANSWER, WILL YOU BE SAUTÉEING, BROILING, OR STEAMING THEM? "Dear Amy: I have been asked where to find the bony Bangladeshi fish hilsa, Samoan pani keke, Uzbek spleen sausage, and a Mongolian-style of sun-dried lamb, but this is possibly the best query I have ever received. 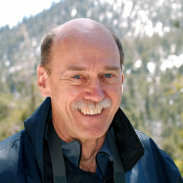 My late friend Seymour Benzer, a geneticist long-associated with the Caltech fruitfly labs, might have had a line on Talitridae, but I have no idea whom to ask, or if anybody is even doing research on them. 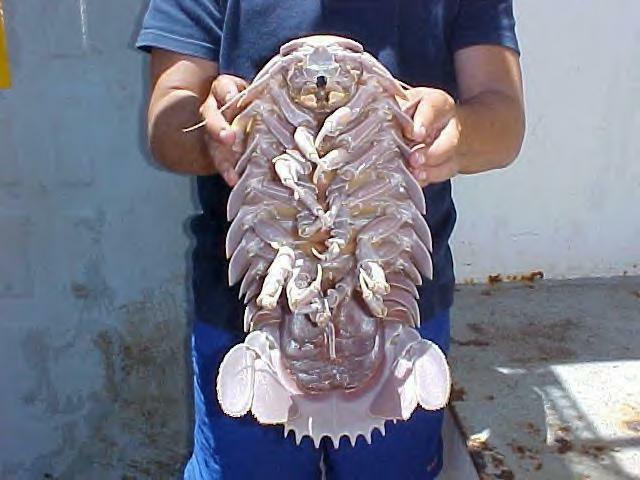 I won't tell you to go sunbathing at San Felipe, because I'm better than that. Jonathan," "Daily Dish," LA Times. Howard Stern told Grub Street he has sworn of meat: "We recently became pescetarians, which means the only protein we're getting is from seafood these days. We just learned the word pesceterian." 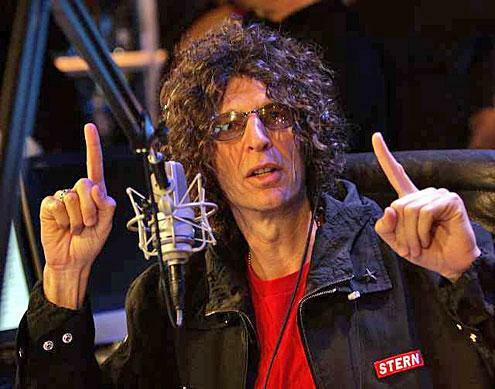 Stern says that after recently rescuing a seagull, he and his wife "felt really funny eating turkey and chicken. We stopped that completely."